The support I’ve received so far for “The Keeper” has been astounding! Since publishing on April 11th, 26 copies of “The Keeper” have sold, which is so much more than I ever anticipated. 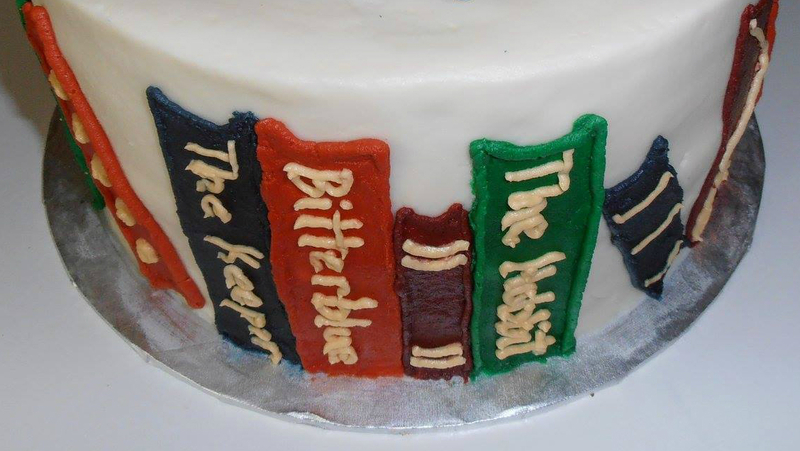 One of the most touching honors has been this graduation cake, which featured the graduate’s top 15 books…and she picked “The Keeper” as one of them! It is a true honor as I am under no delusion that I could be included in any top 15 list that also featured J. R. R. Tolkien. I most definitely shed some tears of appreciation when this image was sent to me. I have been so surprised and humbled by the response from everyone and the great reviews posted on Amazon! I am excited to continue sharing more stories and worlds with all of you! Thrilled with Keeper’s ongoing popularity – you go girl!